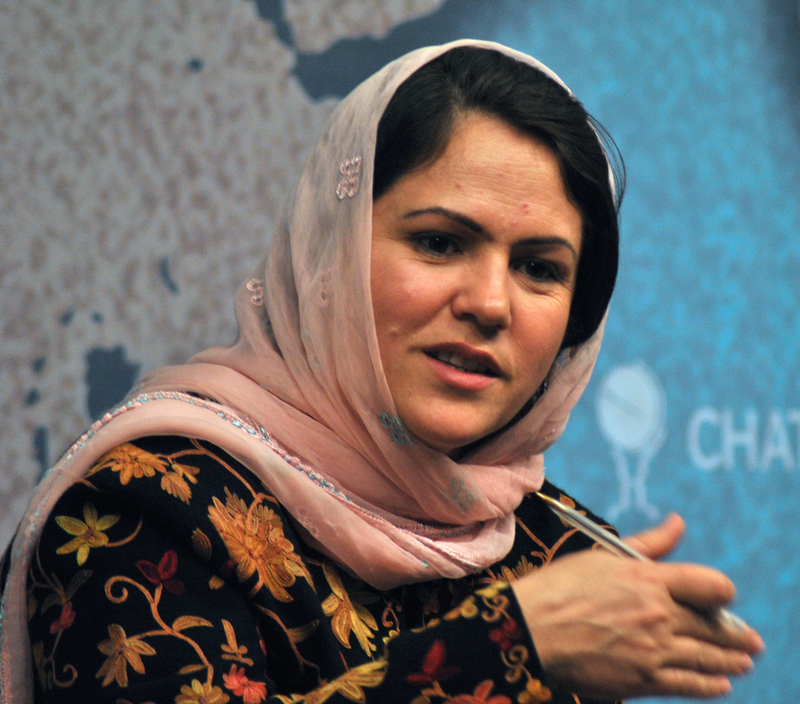 Fawzia Koofi is an Afghan woman who is speaking out for change in a big way: she’s running for President of Afghanistan. 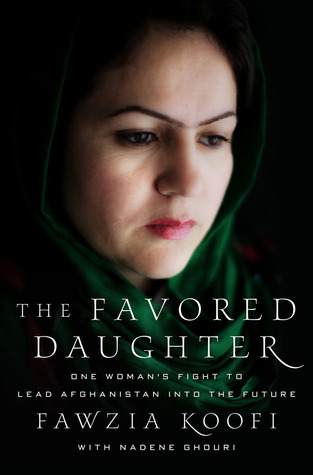 She’s already the country’s first female parliamentary speaker, and has authored a memoir called The Favored Daughter that addresses the daily struggles Afghan women face. Fawzia Koofi is just one story in a sea of unheard voices of Afghan women, but she’s one that we can finally hear. She managed to become educated in a time when the culture didn’t let females attend school, and because of that she has been able to gain social and political power. When she was born, her mother abandoned her to die, not wanting to bring another woman into a world so full of suffering. But Koofi was strong and resilient and survived—and her mother and she were eventually reconciled. An Afghan woman’s life from the time she is born to the time she marries and beyond is hard, says Koofi. But times are changing. Whereas she once had to struggle just to go to school, her daughters can now freely attend the best schools. It’s still not safe to spearhead social change as a woman—she’s survived military attacks and several attempted assassinations by the Taliban—but she believes that this change in social perspective has opened the door for her to run for President. Fawzia Koofi knows that every day she stays she puts her own life in peril—but it is a personal choice she is willing to make. Koofi is one of few women who have the power to promote change, and she can’t just abandon Afghan women to further struggles. Life in America or Europe would be easier and safer, yes, but Afghanistan needs her. “Afghanistan is not only a country where you hear about war and terrorism,” Koofi said on The Daily Show. “It’s a country full of culture, relationships, and values.” That’s what she wants to show the world; Afghanistan could be a powerful ally in the world once it has stabilized politically and socially. And she wants to be there to make the change.